Technological progress has always been a driver for design innovation, and the ongoing digitization in architecture, engineering and construction is changing the way we design and build. Computational design methods and digital manufacturing processes present the opportunity for novel design practices and material exploration and open up new design possibilities, which tap into the full potential of the technological advancements available today. This lecture will introduce an alternative approach to architecture and fabrication which investigates the integrative use of these technological advancements in an interdisciplinary, research-oriented and experiment-based framework. The intensive, critical and analytical analysis of the potentials of computational design, simulation and fabrication seeks to challenge and re-examine current techniques, methods and theories of design, engineering and construction and results in a novel model for the design and construction of performative material and building systems. This integrative approach will be introduced through a series of research projects and a student project, which were developed as Technological progress has always been a driver for design innovation, and the ongoing digitization in architecture, engineering and construction is changing the way we design and build. Computational design methods and digital manufacturing processes present the opportunity for novel design practices and material exploration and open up new design possibilities, which tap into the full potential of the technological advancements available today. This integrative approach will be introduced through a series of research projects and a student project, which were developed as a collaborative undertaking between researchers at the Institute for Computational Design and Construction (ICD) and the Institute of Building Structures and Structural Design (ITKE) with students in the ITECH (Integrative Technologies and Architectural Design Research) Master of Science Program at the University of Stuttgart, Germany. 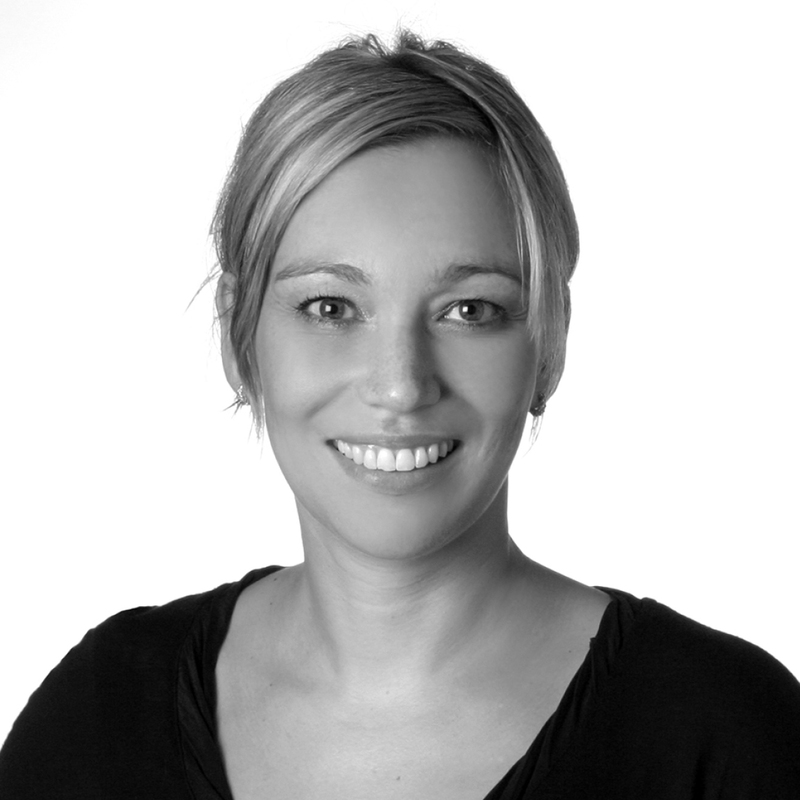 Katja Rinderspacher is a research associate and the ITECH MSc program coordinator at the ICD. She is a registered architect in Germany and holds a Master of Architecture with honors from Pratt Institute, New York City, and a Diploma-Engineering degree from Hochschule Mainz University of Applied Sciences, Germany. Prior to joining the ICD, Rinderspacher was an architect and project manager for firms in New York, Switzerland and Germany, including Studio Daniel Libeskind, where she was involved in the design and development of architectural concepts and the construction and realization of projects worldwide. Her research interests include the integration of erosion-based processes into the computational design and digital fabrication of complex architectural structures. Part of the ISU Department of Architecture’s 2018-2019 Public Programs Series, “Anonymity,” Rinderspacher’s lecture is sponsored by RDG Planning & Design, Des Moines.